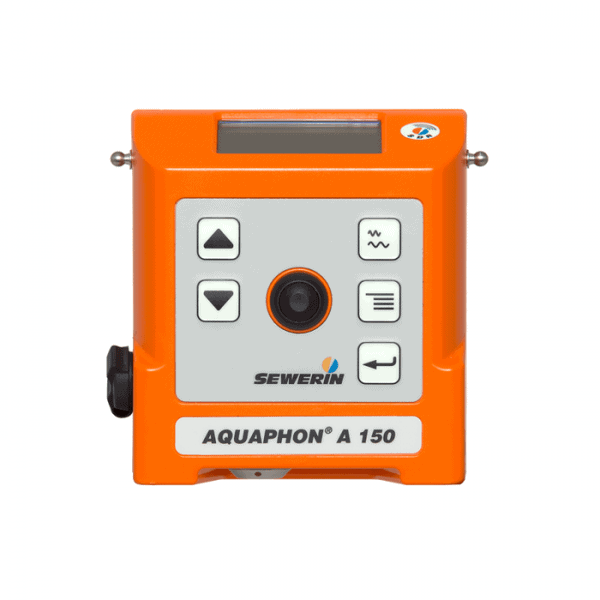 AQUAPHON A150 is good at pre-location and the precise pinpointing of leaks. The A150 receiver is able to show visually the noises on the display for dependable evaluation of leaks. The A150 is also is light, compact, easy to carry and also includes a belt clip. Due to adjustable filters and automatic frequency scanning, frequency ranges can be individually adapted to the user’s hearing, influences from sound interference minimized and sound quality optimized for reliable evaluation of the leakage situation. The A150 compes in a variety of configurations depending on the needs of the user. 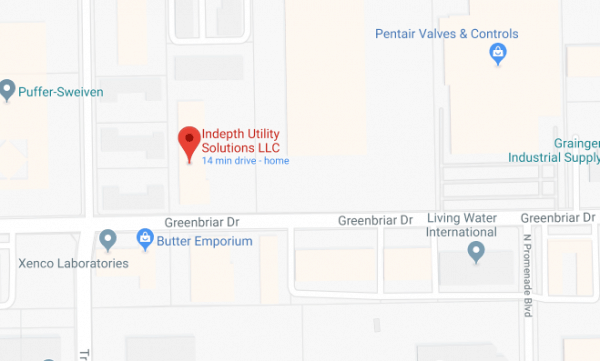 Please contact Indepth for more information.